Is your prayer life lifeless? 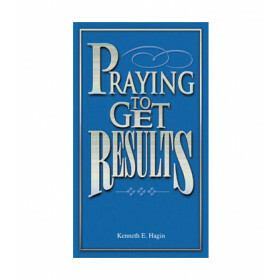 Is prayer just something you do at mealtimes, or on Sunday morning, or when you're in trouble? Don't let your prayer life die. Stir it up! Is your prayer life lifeless? 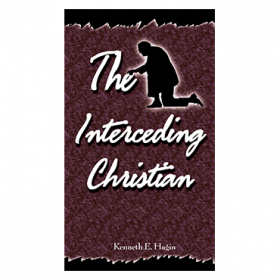 Is prayer just something you do at mealtimes, or on Sunday morning, or when you're in trouble? Don't let your prayer life die. Stir it up! Prayer is communicating with your Heavenly Father. Spending time praying not only refreshes you, but it will change your life and the lives of others! In Stirred Up to Pray, Rev. 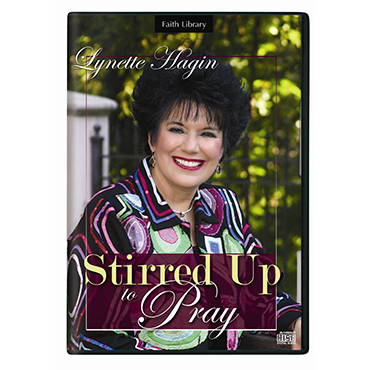 Lynette Hagin exhorts you to spend time with God in prayer and experience the blessings of getting to know Him better.